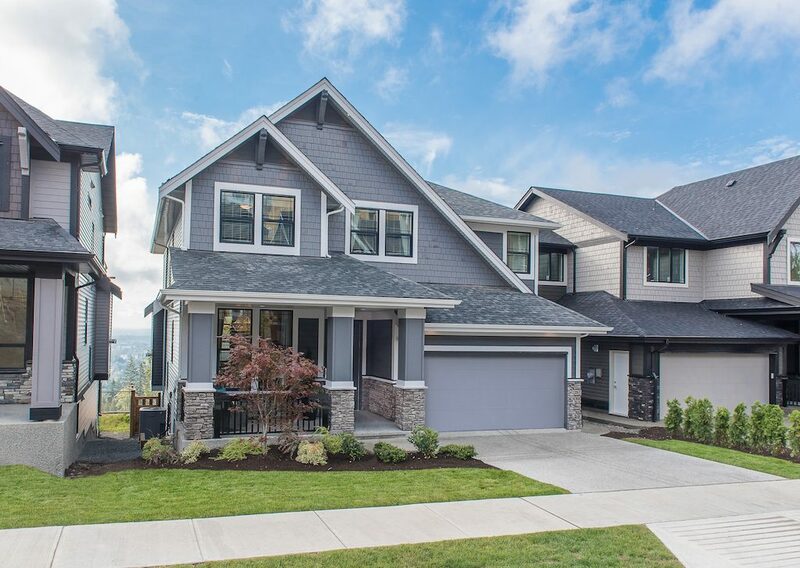 With Pinecone Burke Provincial Park at your doorstep, award-winning builder Foxridge Homes has only nine opportunities remaining at The Ridge at Burke Mountain, its latest single-family home community in Coquitlam. 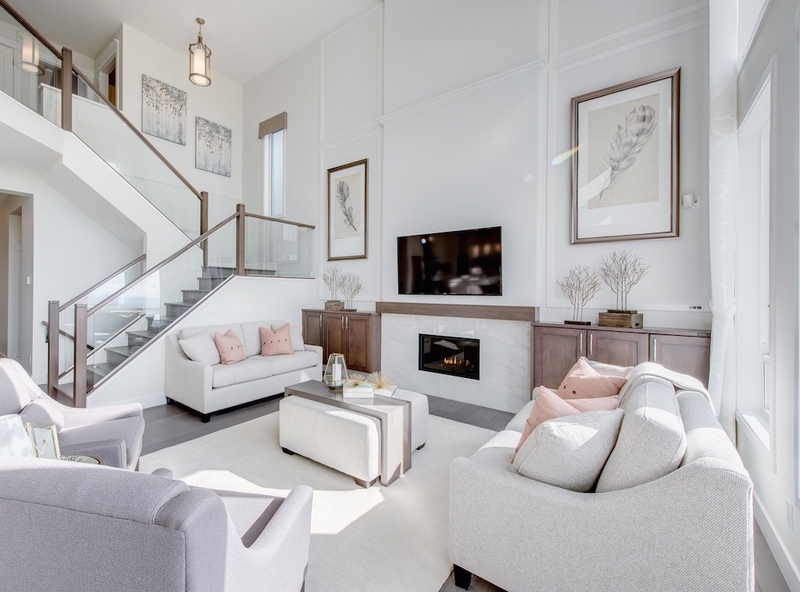 The development features premium three- and four-bedroom detached homes with over 3,200 square feet of well-appointed living space. The Ridge at Burke Mountain is the builder’s seventh single-family home community on beautiful Burke Mountain. Perfect for growing families, the open-concept homes provide luxury living with quality features and finishes. Homes include overheight 10-foot ceilings (some with dramatic 18-foot double height great rooms), expansive windows, and warm and rich hardwood flooring throughout the main floor. In the great room, families can gather and relax by the modern linear gas fireplace. Homes also have attached two-car garages and for extra space many of the homes have walk-out basements which can be finished to include an extra large games room, additional bedroom, bathroom and storage. Homeowners can add personal touches to their homes with the option of customized finishes at the Foxridge Design Centre. The centre is located on the lower floor of the show home where buyers can choose from a wide variety of features, such as cabinets, flooring, faucets, light fixtures and tiles. The chef-inspired kitchens are thoughtfully designed for everyday cooking and hosting dinner parties, as they boast large centre islands with granite or quartz counters, top-of-the-line Bosch stainless steel appliances and other “Platinum Collection” finishes throughout. 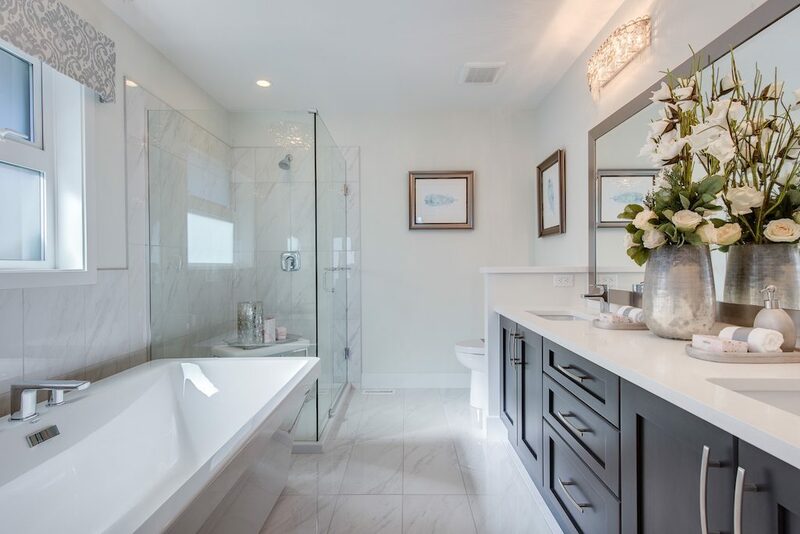 Residents can unwind after a long day at work in the luxurious bathrooms equipped with a Mirolin freestanding soaker tub, separate frameless glass shower and double vanities. 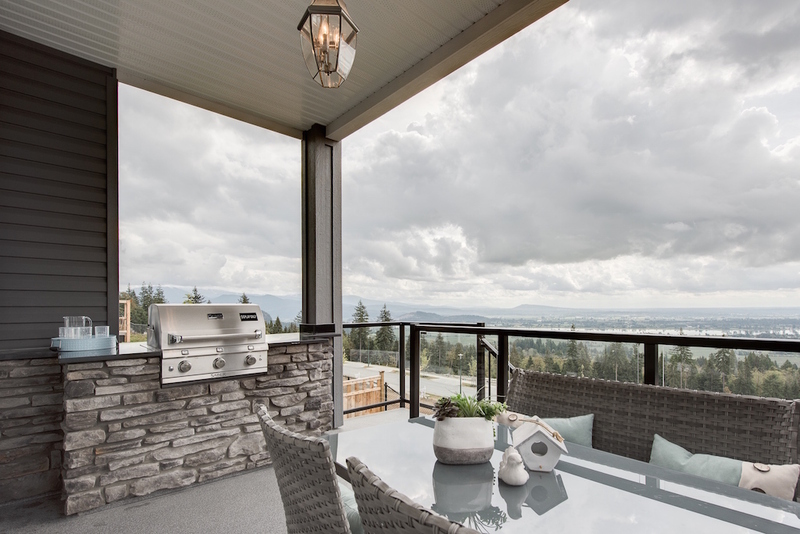 The homes also have spacious outdoor living areas, including covered front verandas, balconies and patios where they can take in the mountain air year-round and gaze at the views of Mount Baker and the Fraser Valley below. 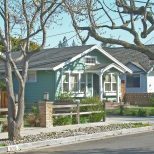 Located next to dozens of family-friendly parks and amenities, families have everything they need within close proximity. 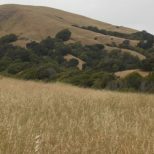 The community features playgrounds, hiking trails, streams and green spaces for residents to enjoy. Nearby amenities include coffee shops, drug stores, schools, a public library and a future Village Centre. Within a five-minute drive, residents can also access the City Centre Aquatic Complex and Coquitlam Shopping Centre. 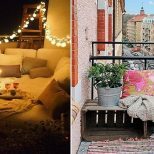 Homes are priced from $1.6 million including GST. 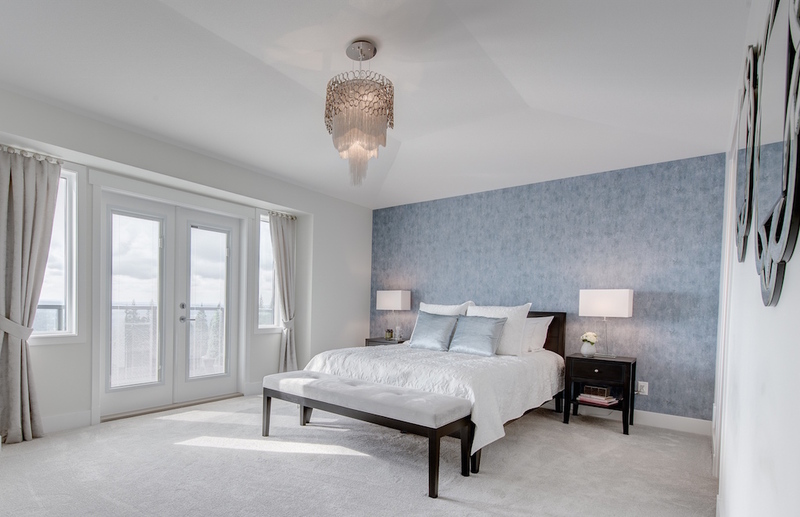 Foxridge Homes’ award-winning ‘Ravenview’ show home is located at 1425 Strawline Hill Street. Opening hours are daily from 12pm to 5pm. To learn more, click here to register. For more information call 778 285 6299, email burke@qualico.com or visit www.foxridgehomesbc.com.